The tuition rates for half day preschool are the same for all ages. The rates listed above are the monthly rates based on the number of days your child attends. Since the school is only open 2 weeks in June, that monthly payment is lower. In addition to the monthly tuition, an Application Fee of $100 must be paid when you submit the RAMPP Application. This fee is non-refundable. Extended Day Rates (8:30-9:00 OR 4:00-4:30) are $5.00 per day if arranged in advance. full time rates (8:30 am to 4:30 pm). 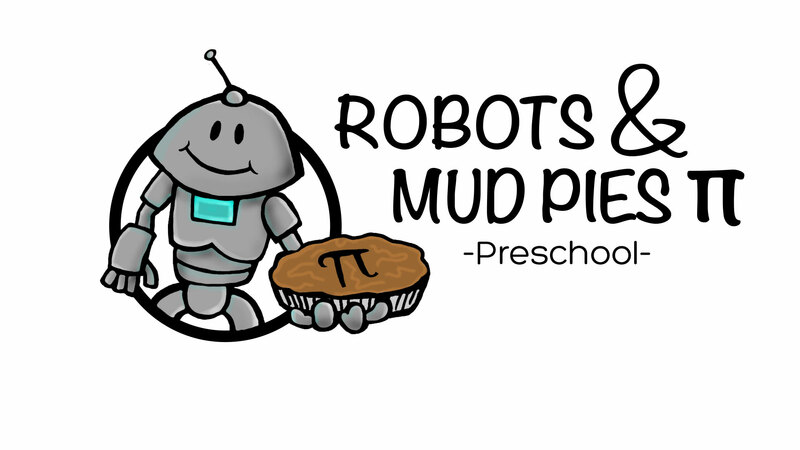 Email us at admissions@robotsandmudpiespreschool.com or call us at 804-447-3329. 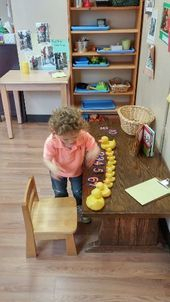 The tuition rates for half day preschool are the same for all ages. The rates listed above are the monthly rates based on the number of days your child attends. Since the school is only open 2 weeks in June, that monthly payment is lower. If you are unsure of your rates, please check your contract or contact us via email.